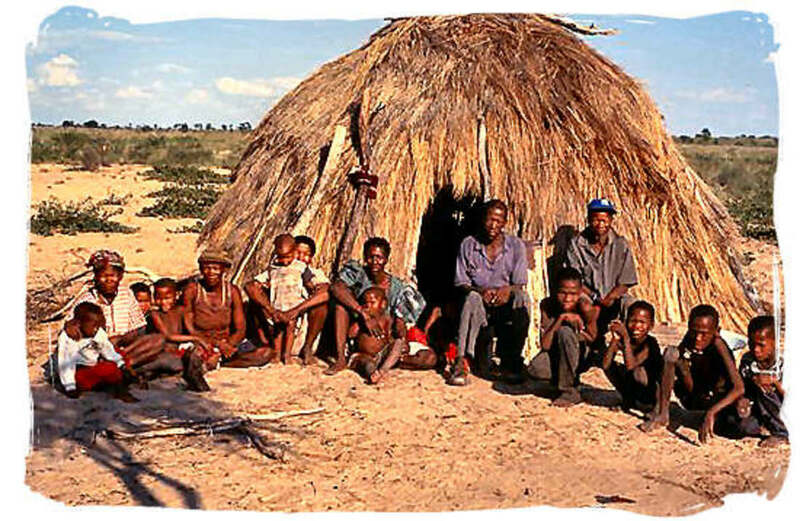 The San Bushmen of the Kalahari Desert have ancestry that can be traced back an astounding 150,000 years, right back to the very first humans to inhabit Earth. They have recently come to the fore thanks to the desert plant Hoodia Gordonii, which has hit the news in recent years as being the new wonder appetite suppressing drug, something the San have always known. Generations of hunter-gatherer type peoples, they have used Hoodia Gordonii for millennia when on long hunting trips, the soft fruit-like branches of the Hoodia being perfectly edible once the cactus-like spines are cut away. A fulfilling meal of antioxidant-rich Hoodia would give them the energy needed to continue on their long journeys in search of game to kill and carry back to their families. After consuming Hoodia, they would lose their natural desert thirst in the heat of the sun, as well as their normal appetites, for up to 24 hours afterwards. 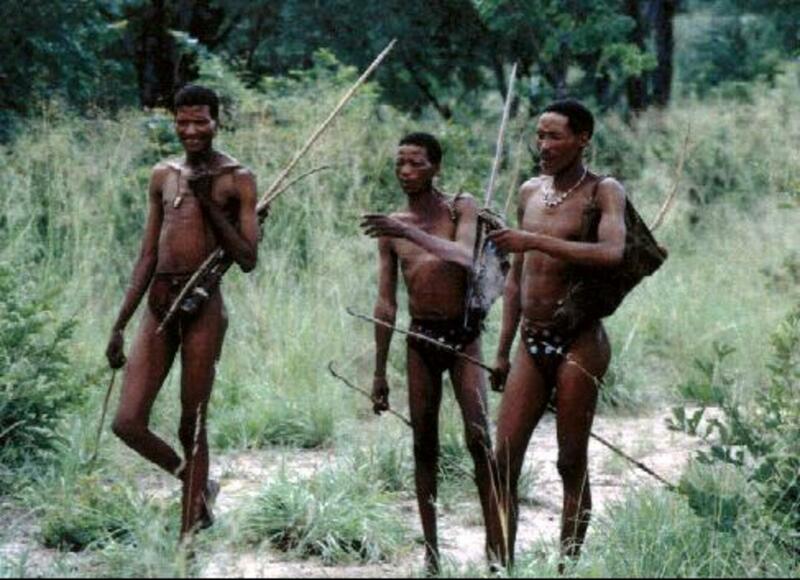 The name 'Bushmen' was offensive to what turns out to be several different tribes of hunter-gathering peoples who lived by their wits alone on dry and barren land. It was derived from a Dutch word, "bossiesman" meaning bandit or outlaw. 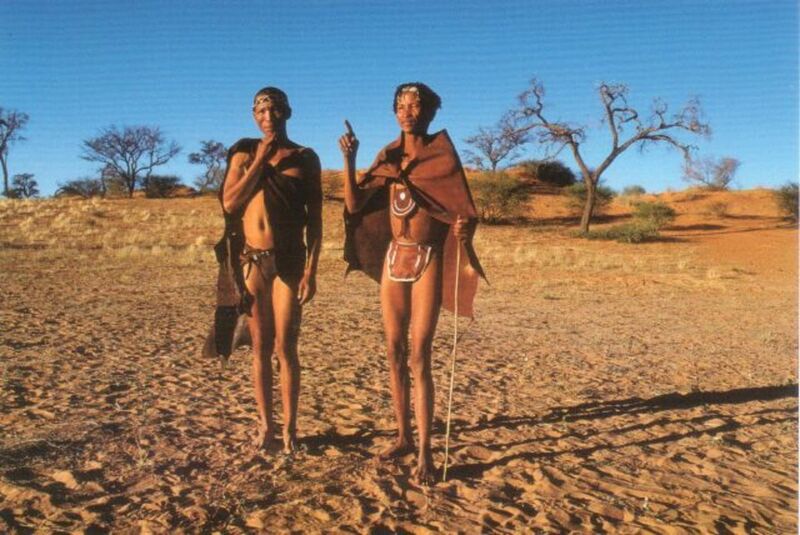 The San Bushmen were peaceful people, who lived in harmony with each other and with nature. Goods and services were not sold, like in westernised nations, instead they were gifted when one group met another. They lived in 'you scratch my back and I'll scratch yours' type of society. Kindness, favors and gifts were always repaid in kind. Women were equal in their society, and given a lot more respect than they are offered in our society. They didn't have a 'leader' either. Instead, group decisions were met by consensus after much discussion. How anyone can describe this type of society as primitive is beyond me. It sounds like Heaven! 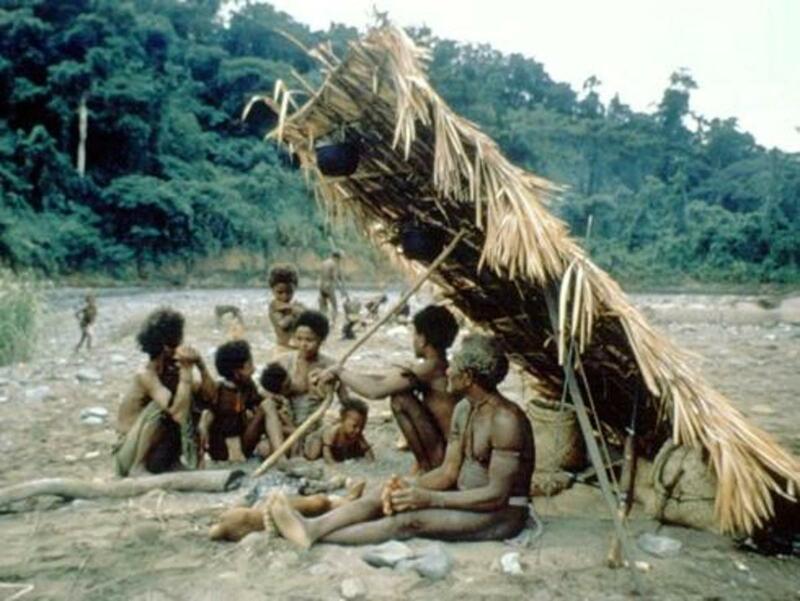 Traditionally, the men went out on hunting expeditions for meat while the women stayed at home and gathered berries, roots, nuts, fruit, insects etc to eat. This was not a rule, however, and the situations often reversed with the women joining the hunting group with the men gathering the berries. The San Bushman were expert trackers. They could look at the 'spoor' (hoof or paw prints) of an animal and tell you in which direction they were headed, or even if one of them were injured. They lived a simple existence, travelling around when one watering hole ran dry in search of another, and living the hunter-gatherer life. 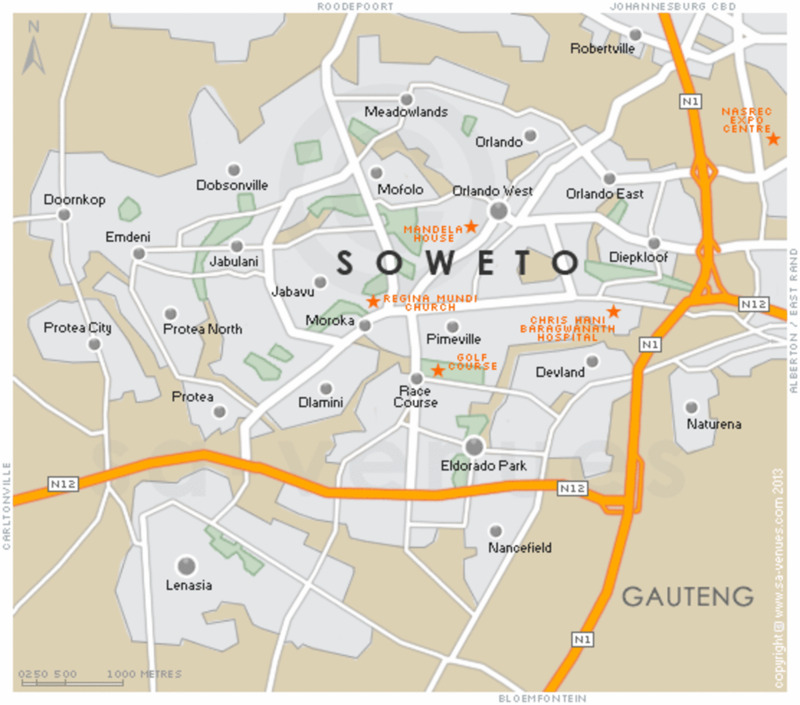 The name 'San' was adopted by the Bushmen themselves after a meeting of several groups in 1996 in Namibia. The San Bushmen had respect for the the land and whatever lived in it, knowing that without that life, they could not exist. Prayers were said for the souls of the animals they killed to eat. Death was slow for these animals. 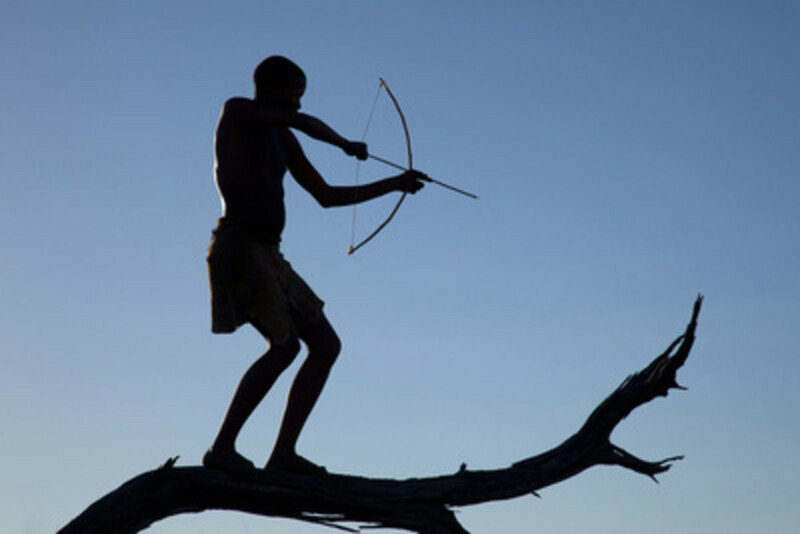 The San Bushmen had bows and arrows as weapons, with poisoned tips fashioned from the poison from plants, snake venom and certain insects. Thousands of years of living with nature taught them more about the wildlife than we in the West can ever hope to know. 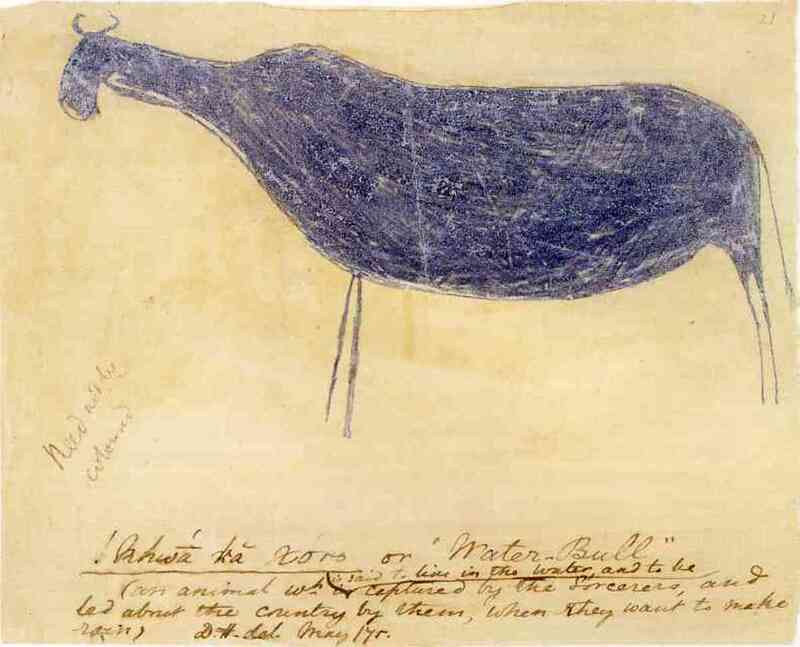 After wounding an animal, they then followed it for days until it succumbed to the poison and died. During this time, they themselves existed on very little, apart from the few nuts and fruits they may have found along the way, and of course, the Hoodia Gordonii plant that has brought the San Bushmen people to the world's attention. 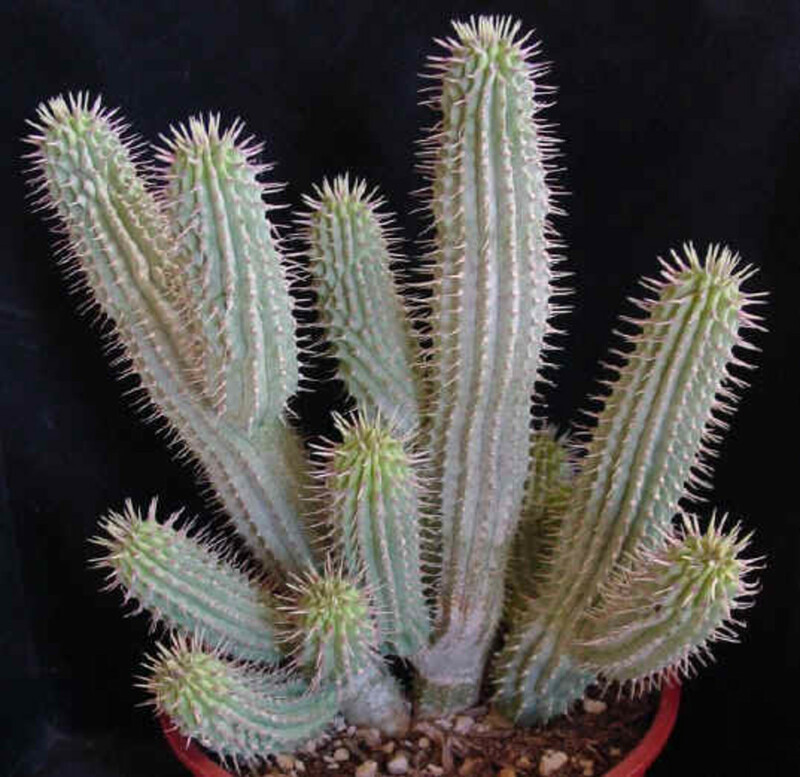 Shaped like a spiny cucumber, they cut away the spines with their crude knives, and ate the flesh, thus sustaining themselves for days at a time. Once the animal they were tracking had died, they cut away the area around the wound (the meat would have been tarnished by the poison), and the meat was shared with any and everybody they met along the way. 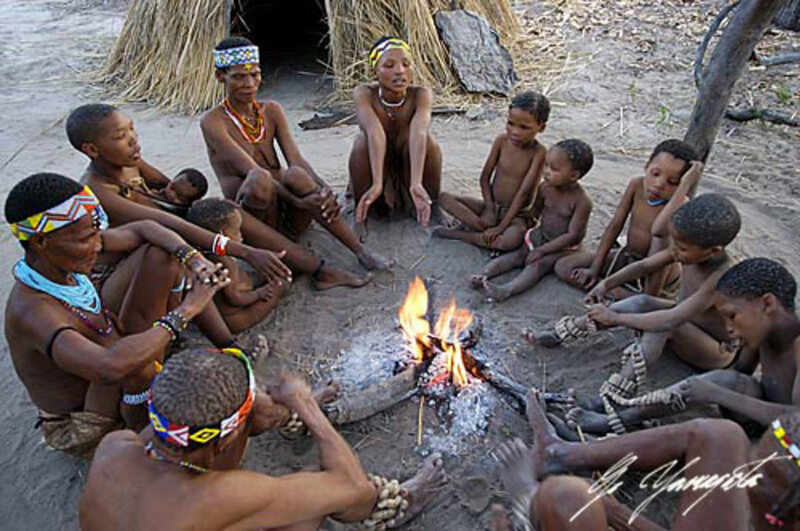 The San Bushmen lived this life for at least 20,000 years in the Kalahari Desert which is a massive expanse of land in the southern end of Africa. Not quite a desert, large tracts of its estimated 350,000 square miles has a mix of both sandy desert and a huge plateau in which life abounds. Dry for most of the year, the rainy season will bring an annual rainfall of 3 - 7.5" of water. 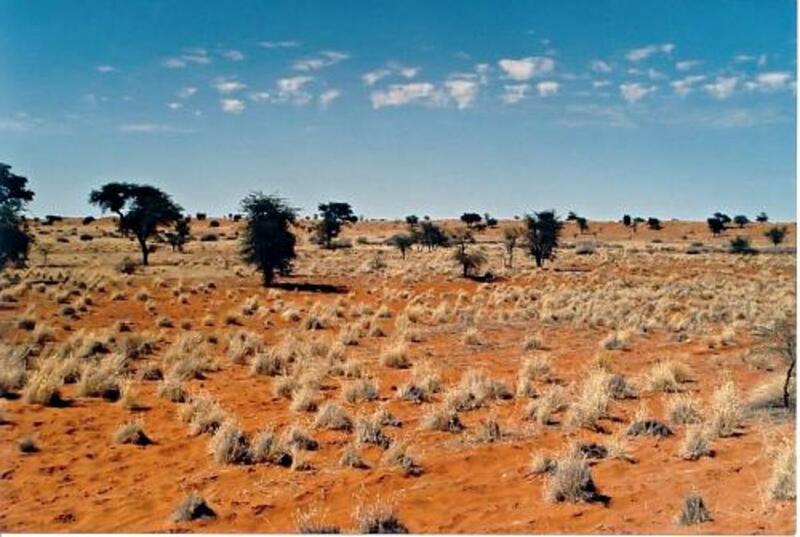 Described as arid to semi-arid, the Kalahari Desert is home to abundant wildlife of both flora and fauna. More than 400 identified plant species thrive there including acacia trees, grasses, herbs and fruits. 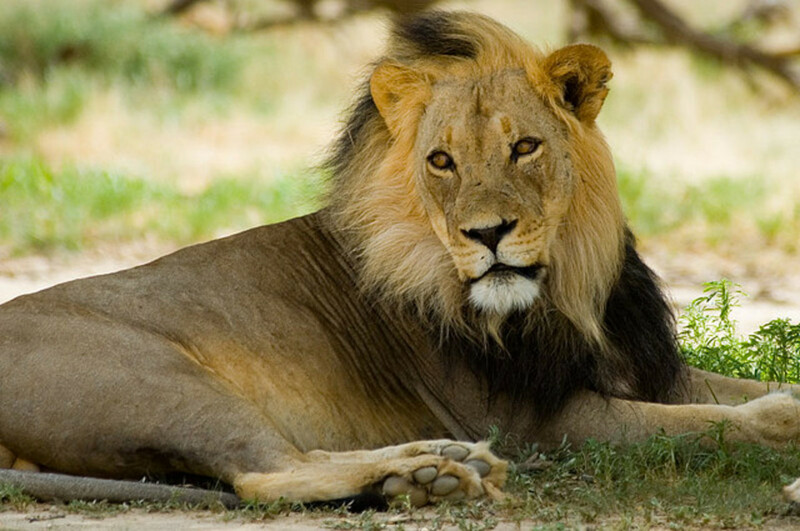 Much of the Kalahari Desert has become privately owned game reserves and are home to lions, giraffes, antelopes, meerkats and hyenas to name a few, as well as many birds and reptiles. 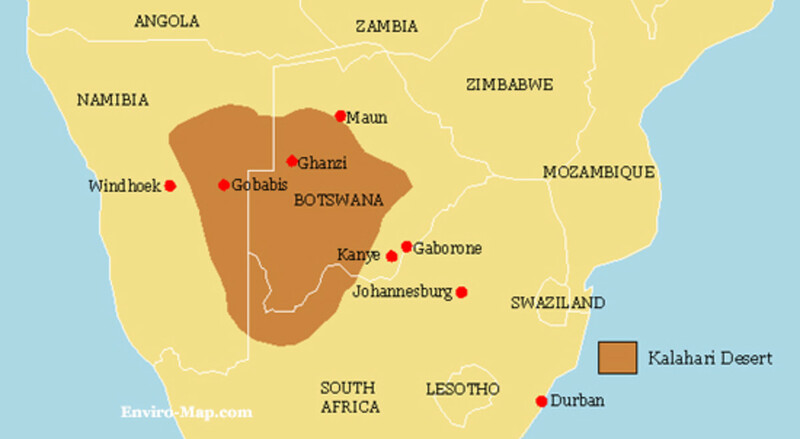 The Kalahari basin which surrounds the desert takes in another 970,000 square miles and is adjoined and part owned by South Africa, Botswana, Namibia, Angola, Zambia and Zimbabwe. 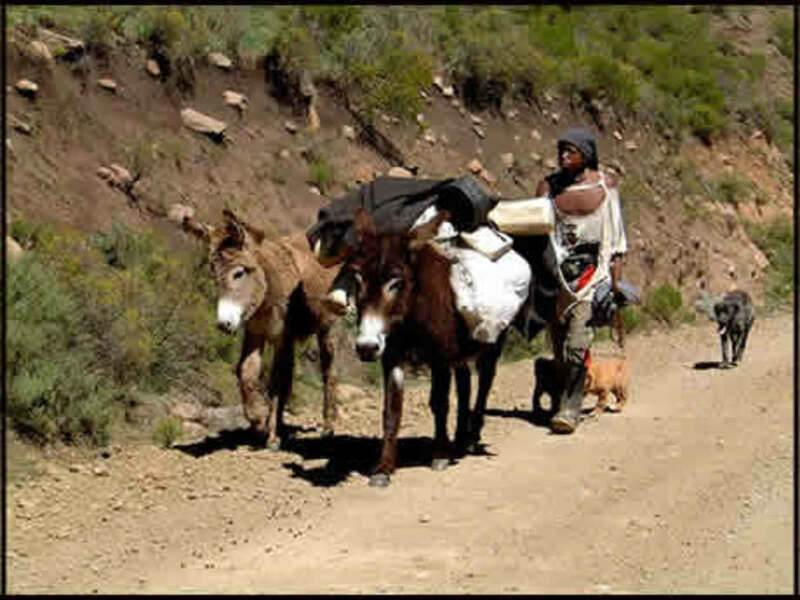 The San Bushmen neither farmed nor kept domestic animals. 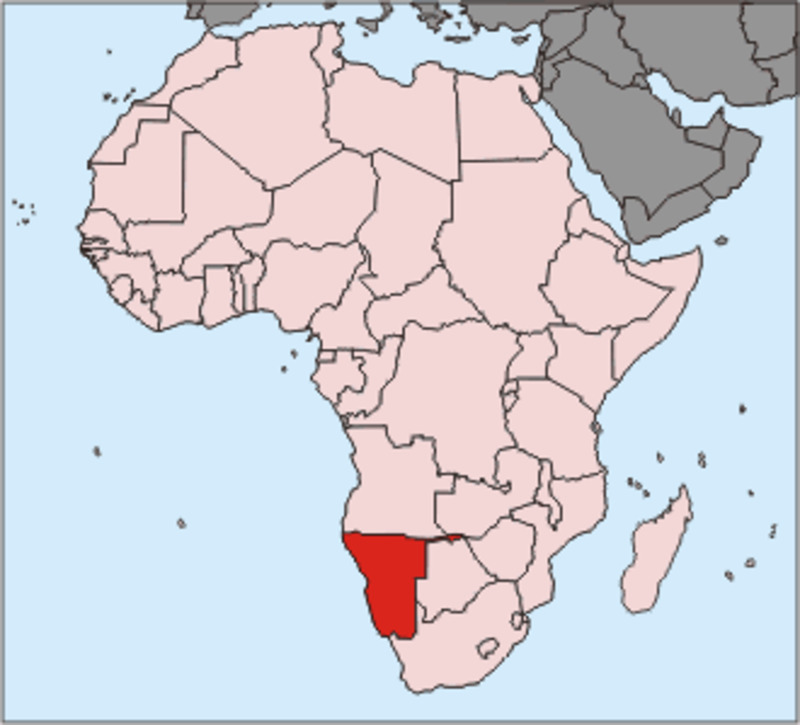 Around 2000 years ago, about the time Christianity was born, a north African group who kept small herds of sheep and goats moved southwards into the Kalahari region. These early pastoralists were known as the Hottentots. Round about the same time another African group moved in. The BaNtu were farmers who tended crops as well as kept livestock. At first, all three groups lived in relative harmony, despite them all speaking different languages. Some even intermarried. Problems arose eventually because hunter-gatherers and farmers do not realistically make a good combination. The San hunted the domesticated animals as they would wild ones, and problems soon arose. The BaNtu and the Hottentots with their superior weapons succeeded in wiping out thousands of the San Bushmen whose numbers still at that time were in the millions. Then in the 17th century, along came the European colonialists. 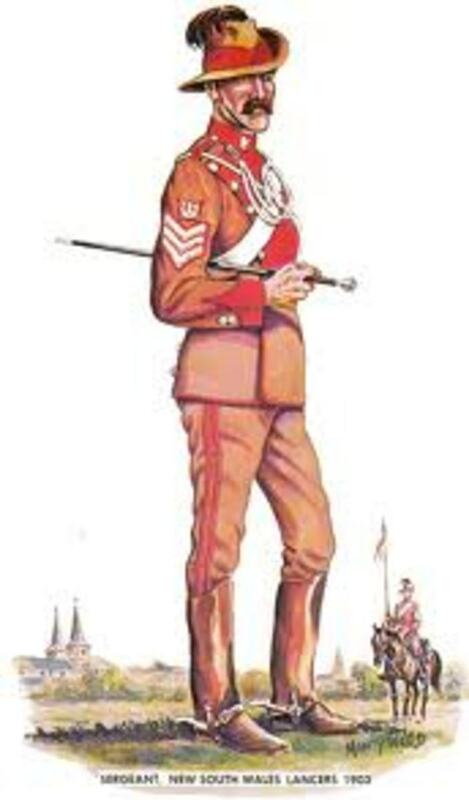 The Colonialists, who came from Holland and the UK mainly, brought with them guns and horses. 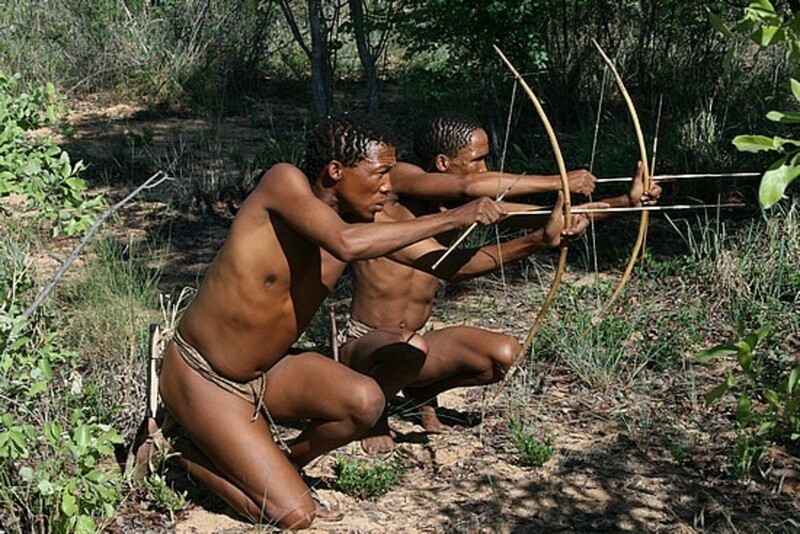 They thought of the San Bushmen as nothing more than primitive savages and shot them for sport. History tells little of this, but genocide took place against those peaceful people, and their total numbers were reduced to just a few thousand during this period. To make matters worse, the Colonialists went trophy hunting against the vast herds of game on which the San Bushmen existed and reduced their numbers drastically. The Colonialists along with the BaNtu set about producing huge herds of domesticated cattle which destroyed the flora on which the San depended as their staple diet. 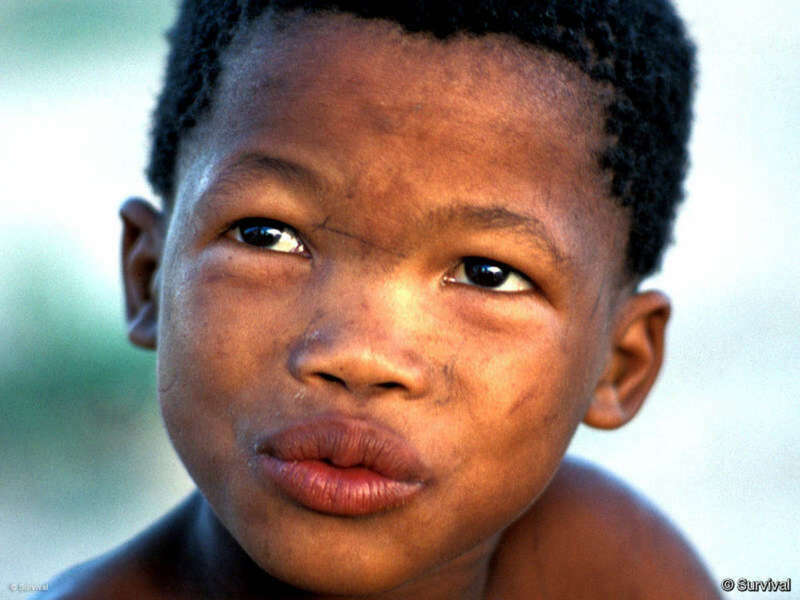 The San Bushmen were hunted down like animals and forced into slavery. Even today, their problems are not over. Today, they have been forced off their lands and into purposely built communes against their will. 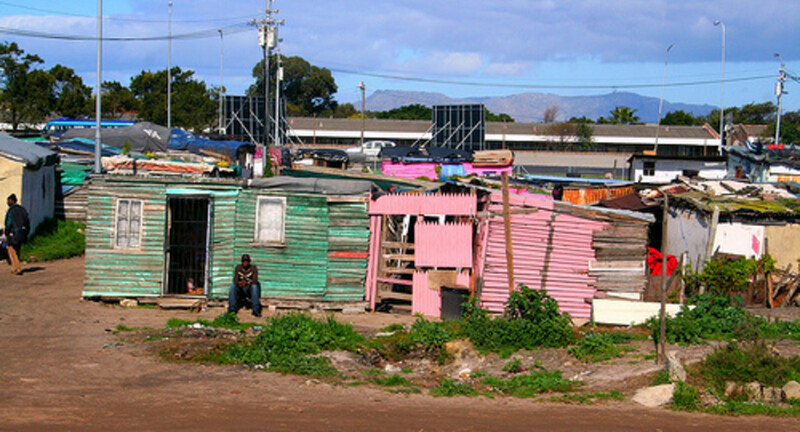 They have never been able to settle down to a modern way of living and live instead in poverty, with alcoholism and violence rife amongst them. Many want to return to their old homeland, but have been forbidden by governments who want the land for diamond mining or game reserves that will bring in tourism and money. 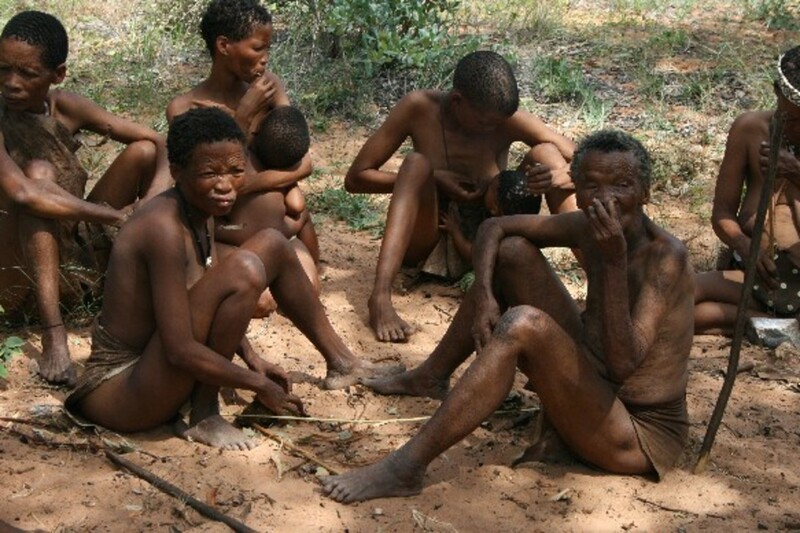 As recently as December 2006, the San Bushmen won a long running court battle against the government. It was found that their forcible removal from their homelands and their denial of a permit to hunt was "unlawful and unconstitutional". The court, however, did not force the government into providing water for these people. As a result, they were allowed to return but the government cut off all existing water supplies and filled in the natural wells. 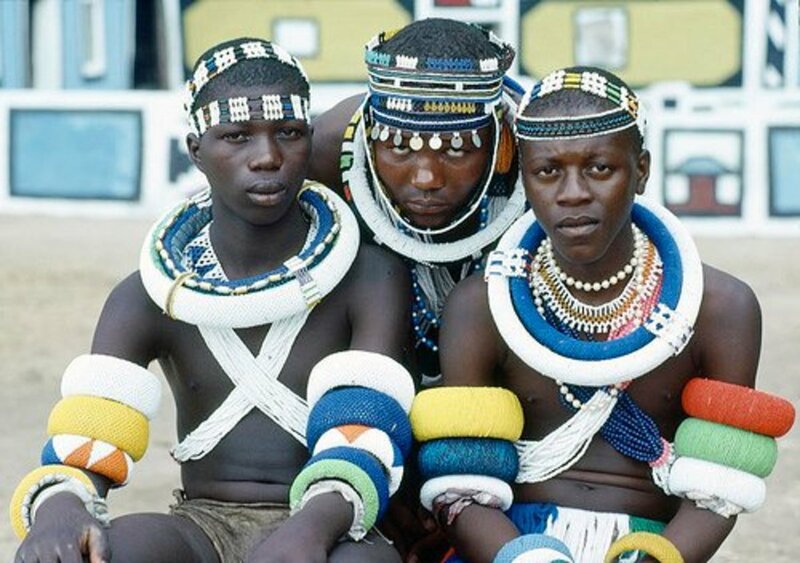 The San Bushmen to this day have still not returned to their ancestral lands, and it is feared they never will as their young is becoming more integrated into Western Society, preferring to wear jeans and T shirts to animal skins. In 1996, the South African government patented P57, which is the active ingredient in Hoodia Gordonii, without the knowledge of the San Bushmen. It then gave the licensing right to develop P57 to British company Phytopharm, who later subcontracted those rights to giant pharmaceutical company Pfizer. 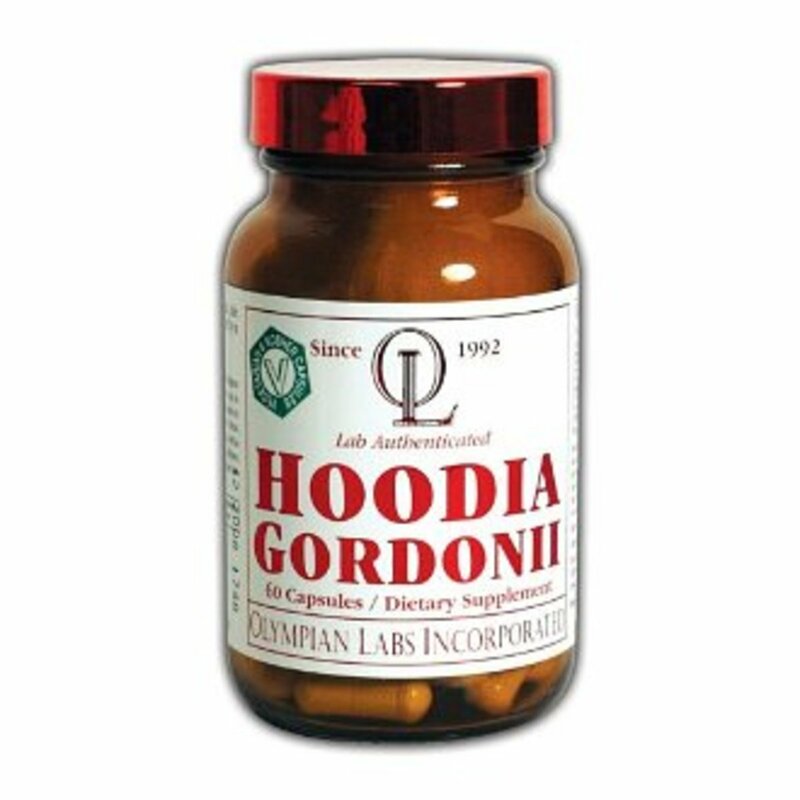 Pfizer have since rescinded their rights, and CITES, the Convention of International Trade in Endangered Species, carefully control which companies have the right to export Hoodia gordonii which, because of its excellent appetite suppressing abilities, is much sought after by the overweight West. The San Bushmen won a lengthy court battle to be allowed to profit from a plant that grew on their land and which they discovered the amazing properties of. To this date, they have never been paid a penny. This is a great Hub, Izzy and should be nominated for the scholarly thing. Congratulations on your contest wins also, you deserved it and was glad you won.